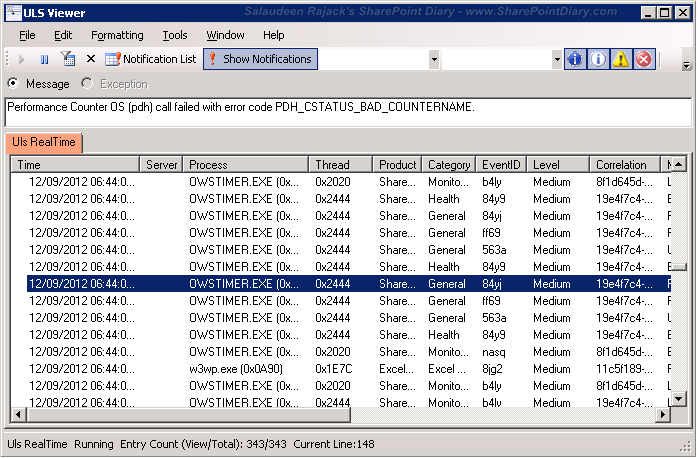 The SharePoint Manager is a SharePoint object model explorer to give quick and easy overview of the structure and data hidden behind your SharePoint Farm. It enables you to browse every site on your local farms and all of the properties of objects. You can also change the values ​​of some properties. You'll have to run this application from your SharePoint Server as administrator. Download URL: http://spm.codeplex.com/ . U2U CAML query builder: Great tool for generating CAML Queries. IE Developer toolbar/FireFox Developer Tools - Great Products when you work on SharePoint Branding. 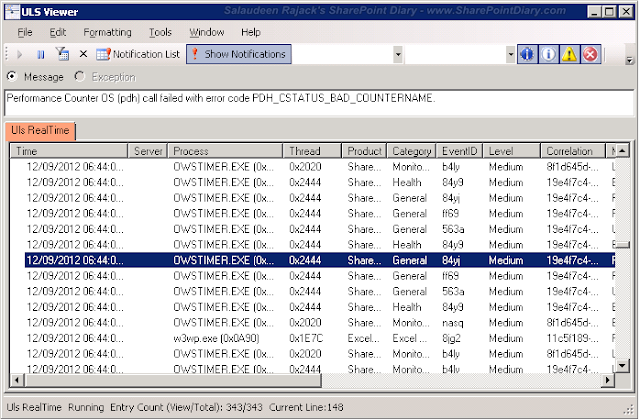 This is an Access 2007 tool that will create SPD Email Activity Workflow messages that look like standard SharePoint alert/task emails for you to copy into the email activity. 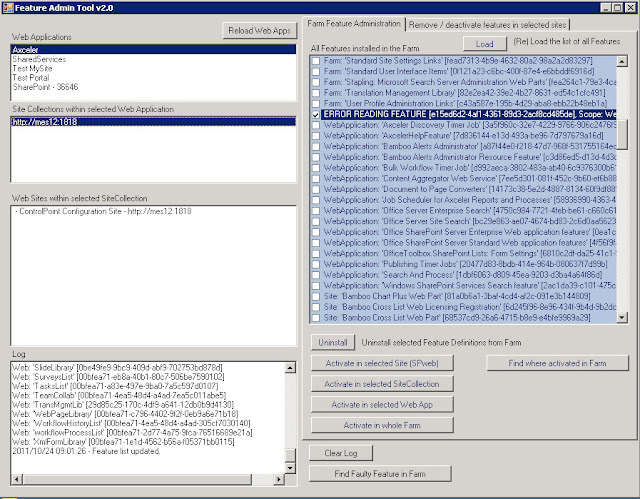 The toolkit includes SharePoint Diagnostics Tool, the Permissions Reporting Tool, the Quota Management command, and Security Configuration Wizard Manifests. This guy has written tonnes of STSADM extra functions that allow administrators to do things that can't be done in the UI and only in the object model. No longer need to rely on Programmers so much. 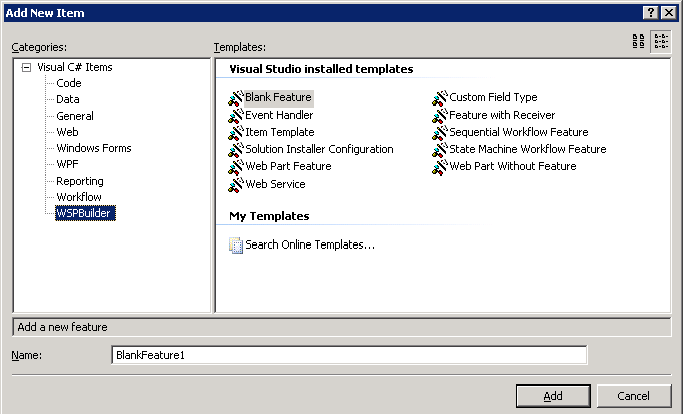 Community Kit for SharePoint offers templates to Visual Studio for SharePoint projects. Edit meta-data columns (such as created by), Bulk update. 19. SPUtility.js http://sputility.codeplex.com/ can be used to: Set or get field values, Make a field read only, Hide a field from view. BTW, I haven't included essential software for SharePoint such as: SharePoint Designer, Visual Studio, Virtual Machine tools (VMWare/Hyperv), InfoPath Designer, Version control software (TFS/SVN/CVS), etc. Brilliant list of tools, i was looking for them for a long time, thanks for sharing. i was looking for them for a long time, thanks for sharing. Many utilities for admin. Nice collection. Thanks for sharing it. Thank you very much, great list, the entire site is great. Salaudeen, You have indeed compile all required tools for all SharePoint Admin/Devs and architect.. great list! of the greatest blogs on the web. I am going to highly recommend this site! This is a great resource! An an amazing blog!